Before we get into the juicy details, our team would like to extend our gratitude to Rainbobo. Their Only Don’t Know Pendant Necklace is super cool, and the colors are perfect for the upcoming Summer season! Now, with the endless sea of makeup products to choose from, we have found some brands that definitely hold the crown for a brand that believes in quality over quantity and strives for customer satisfaction. Our Mytopface Experts can vouch, because we are more than pleased. If you would like to know the who, what, where, when, and why when it comes to what we are pleased with, keep reading so you can know just where to get your hands on some new goodies! Gerard Cosmetics. If that name doesn’t ring a bell, then you are in for a treat. Our experts puckered our lips with joy when we slayed in Candy Kiss, Summer Sun, and Madison Avenue LipGlosses. You would love these colors! The swatches above are just a taste of what this color looks like, because you will love them even more once spread across your lips. Whether your skin is light, dark, or anything in between, these colors will look beautiful on you. On the go, in home, or on vacation, you can take these Lip products right out of your bag or pocket and apply it! The easy in-and-out tubes will help you keep everything clean as compared to squeezable tubes. If you are easily impressed, then our job here is done. If you are not easily impressed, then get ready to be. These tubes have a mirror attached to the outside! How awesome! No more juggling your lip gloss and your compact mirror. We have all been there, and we all are familiar with the struggle. The struggle is even worse when you are somewhere dark like the movies, night-walking, or in a nightclub. Let us hit you not-so-easily impressed people with a triple threat. Not only do these Glosses have a mirror attached, but they also have a built-in light! Okay, okay, enough with the applause! Just joking, keep it coming, because we are right with ‘ya! 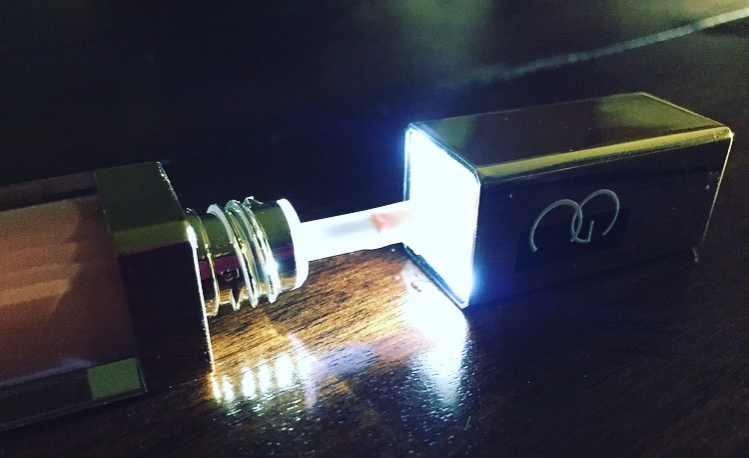 While you are out on the town you can easily apply your new Glosses in the mirror attached to the tube, while the light shines bright enough for you to see. The light is perfect for when you are experiencing some nightlife fun with your friends and in need of a quick touch-up. From left to right, you can see Kiss and Tell, Cherry Cordial, and Merlot Lipsticks. Both Merlot and Kiss and Tell are satin-textured. 1995 is satin. Whether you choose a satin or a matte lip, they are all so nice and pigmented. Long-lasting wear is what you want! 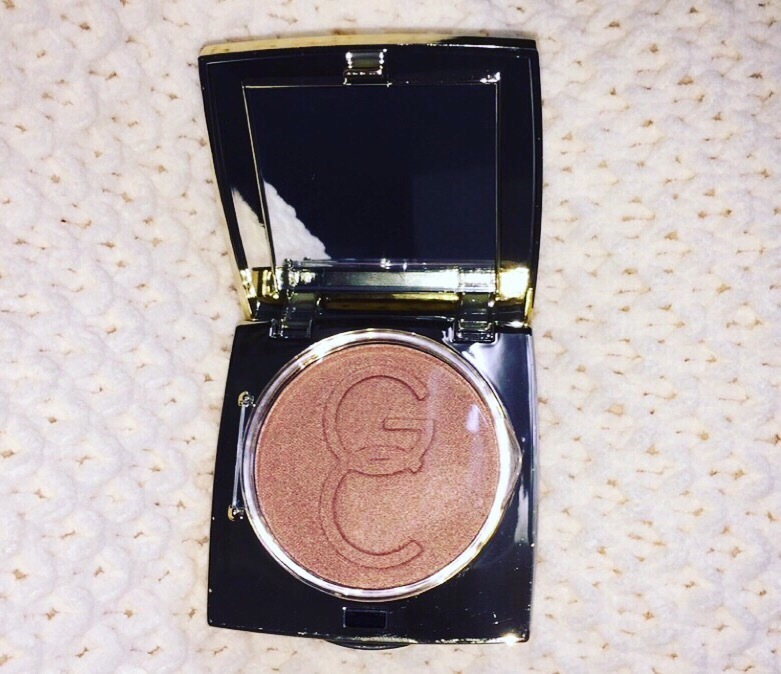 We all have our favorite go-to highlight. 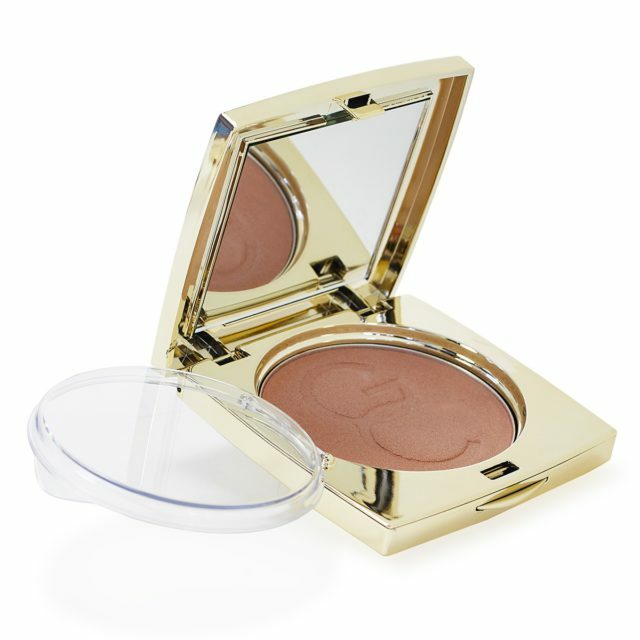 After we introduce you to a highlight from Gerard, you will cash in your old highlight for this new beauty. Named Lucy, the Lucy Star Powder is rosy, with a hint of gold shimmer. Whether you use it alone, or mix it in with your favorite blush, this highlight will add the perfect pop to make your face glow! In the midst of getting ready and feeling pretty, Pretty Doll Makeup Brushes has ideal Brush Sets to complete your makeup brush collection. If you can not get enough of makeup brushes, just like our experts, some Pretty Doll Brushes is what your collection needs. Pretty Doll Sets include foundation brushes, powder brushes, angled brushes, eyeshadow brushes, and so much more. If you use liquid products, these Brushes work fine. If you use cream products, these brushes also work fine. And a bonus for your liking, each Brush Set comes with a free awesome jaw string bag! 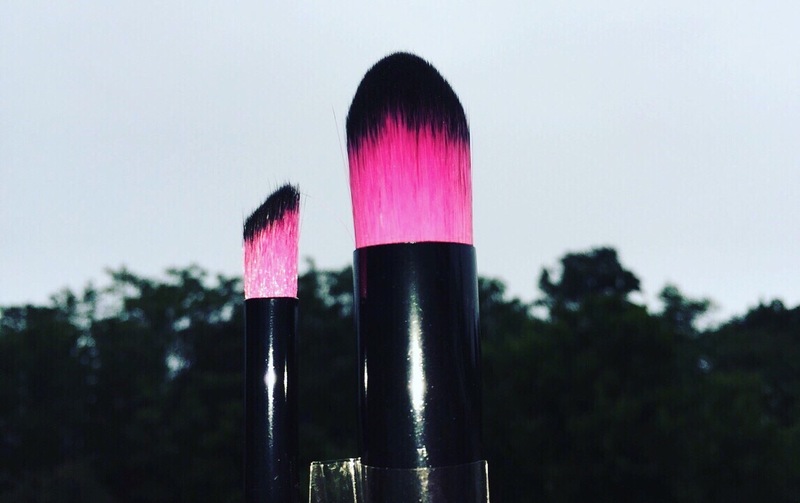 Also keep in mind that it is important to keep your brushes clean and in mint condition, so if you visit our Keep your Makeup Brushes in Tip Top Shape article, you can do so with our tips and tricks! We especially loved the pink-colored brush hairs on each brush. So cute and different as compared to other solid-colored brushes. 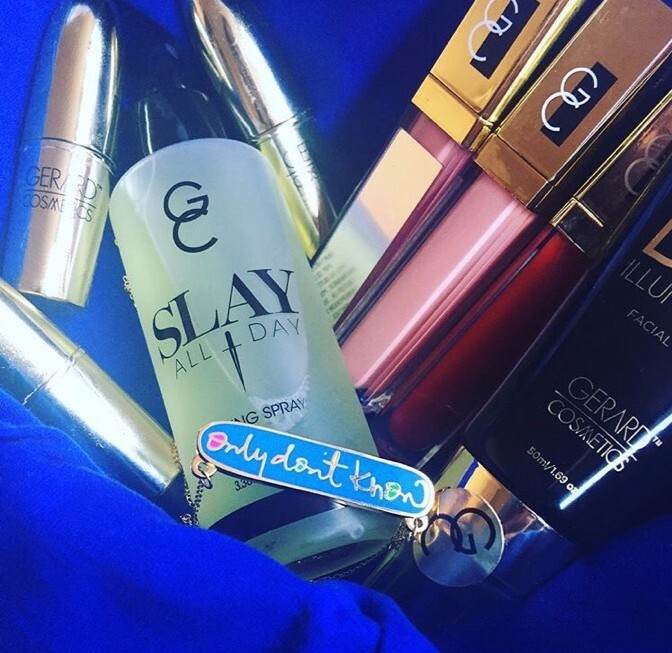 If you are interested in seeing the final product of one of our experts conducting a tutorial on how to achieve a glam look using Gerard Cosmetics and Pretty Doll Brushes, check out our Gerard Cosmetics Makeup Tutorial and Pretty Doll Brushes article, and enjoy! 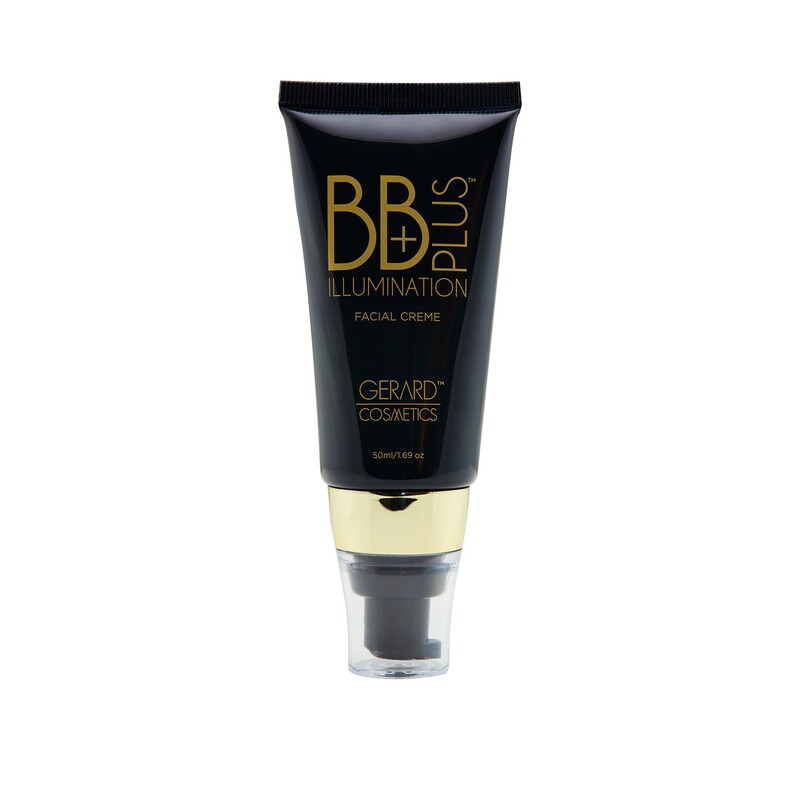 This BB Plus Illumination Creme can be used in several different ways. If you prefer a lightweight coverage that acts as a foundation, you can use this Creme for just that. If you would like a glow or a Creme highlight, you can add it by itself, or mix it into your foundation. Whichever method you prefer will work just fine. 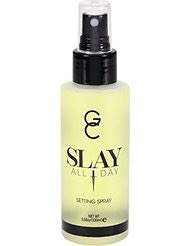 Last, but not least, Gerard has a Lemongrass Slay All Day Setting Spray. Without this Setting Spray your makeup is more likely to shift or slowly melt off of your face. So grab your setting spray while you can and spray your face to help keep it in place all day! Our experts hope you enjoyed hearing what we had to say. Strutting and slaying is now easy with every single amazing product mentioned above.